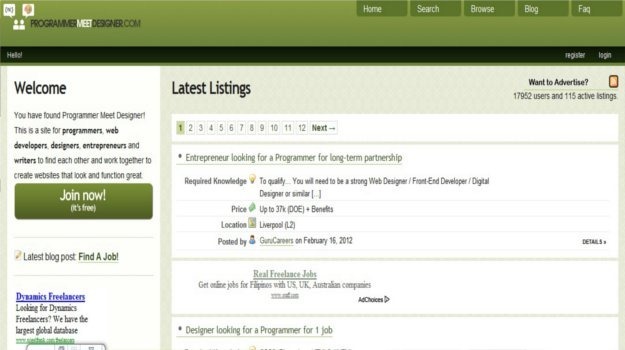 Are you looking for freelance jobs online? You have come to the right place. Read on and find out more. With the advent of modern technology, freelancing has been one of the preferred ways people do to make a living. More and more people are into working freelance jobs because of certain advantages. As long as you have a computer at home and willingness to work, you can start your career now. You can even choose to work as a part-time or full-time. Whether you want to become a content writer, a virtual assistant, a graphic artist, or a programmer, the internet has always a place for you. 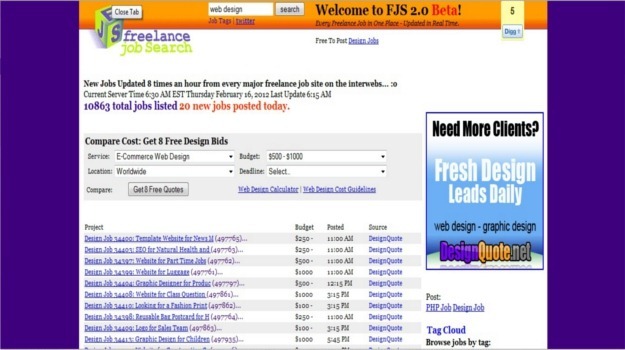 It is not just a way of finding freelance jobs online. Freelancing sites let you showcase your talents and skills. It is also a good way of improving your skills. The best thing is, there is always a room for improvement when you speak of freelancing career online. When you are into writing alone, you may also broaden your knowledge and perhaps consider a career as a virtual assistant or a programmer as well. If you are looking for a freelance job, we have compiled the best sites where you can start your career as a freelancer online. Check out our list below and see where your skills and talents can be applied. Earn dollars by doing projects for various clients all across the world. 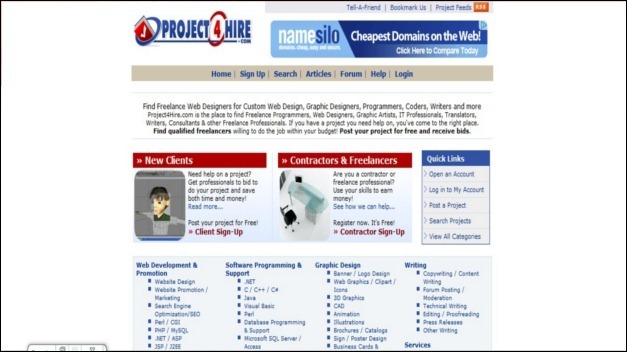 This site is a place where freelancers can bid for projects, may it be a writing or web design task. Programmers, content writers, and web designers can earn starting from $30 per project. 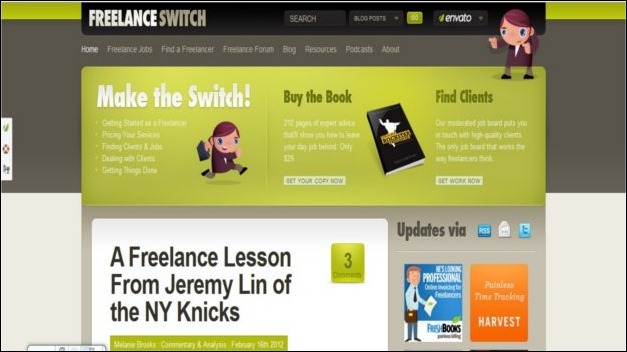 This is one of the largest sites for freelancers including programmers, content writers, and web designers. Once project is done, payment is released to the freelancer. Payment is safe because the site makes use of Escrow to protect the interest of both employers and freelancers. This site offers a great way for freelancers to earn a great amount of money by showcasing their skills and talents. You can work for a certain project and once delivered and approved, payment is sent. You can also build a good working relationship with your clients online. It is a place where you can build your reputation as a freelancer and as your ratings go higher, more work is available for you. 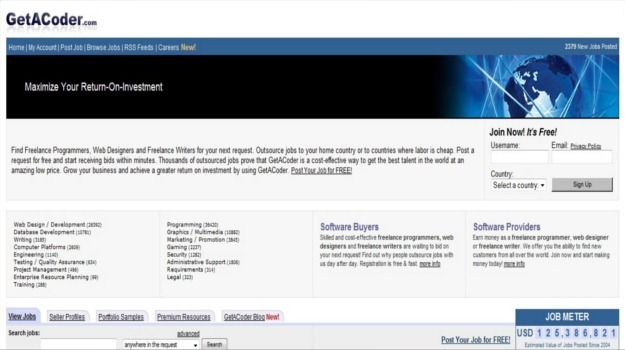 You can look for jobs as a programmer, web designer, content writer, virtual assistant, and marketing professionals. The site is dedicated to writers, graphic artists, and programmers who wish to earn money by bidding for projects. Once the project is completed, you get to have the payment. The site started in 2008 which has become a platform for small businesses and freelancers. Programmers, content writers, virtual assistants, and graphic artists can bid for a certain project. Once it is done, payment is released. 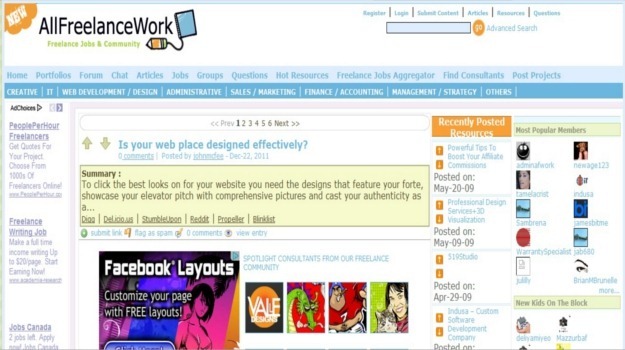 This is another legit freelancing site where freelancers and clients can have a good working relationship. You can earn by completing projects based on your expertise. 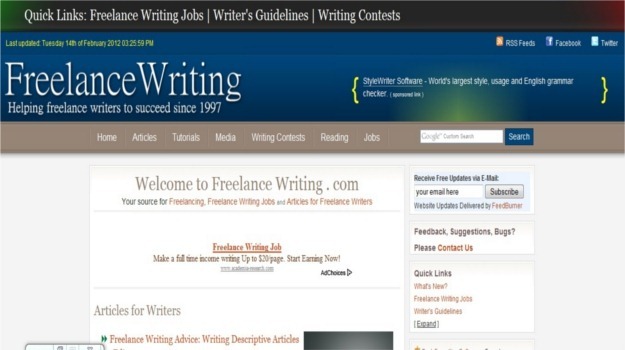 It is another freelancing site that offers a wide range of work such as data entry jobs, content writing, web programming, social media jobs, proofreading, and other freelance jobs available online. Like any other freelancing sites, registration is free and you can start working right away. As a freelancer, you choose from different categories. Writers, web programmers, date entry specialists, proofreaders, and virtual assistants can surely choose to work related to their own field of expertise. Todays, thousands of companies and businesses want to have a logo designed by skilled artists. If you are one of them, then this site is the place for you. A good platform for freelancers and clients to have a good working relationship. The site offers a variety of freelance jobs for anybody who has the skills needed to complete a project. 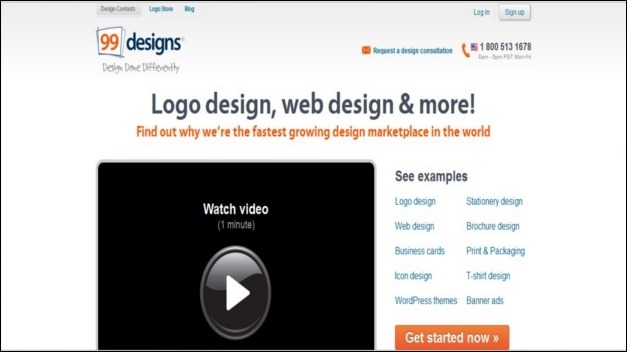 If you have what it takes to draw logos, banners, and other web designs, this site is suitable for you. Here you can find many companies and individuals that are looking for logos or other designs to be made. This freelance portal is where you can find freelance jobs that can match to your skills and talents. 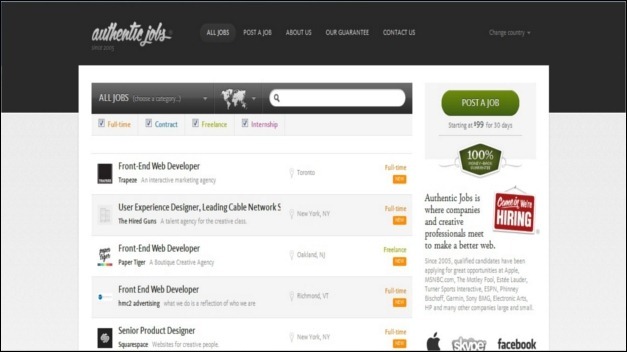 Everyday, there are many posted jobs on the site and you can bid for projects under the category of your choice. 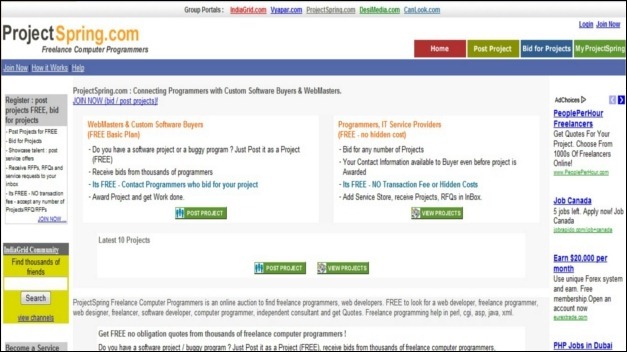 This site has been an online portal for web programmers and designers to build a good working relationship. Content writers and web entrepreneurs may also register on the site. Once you are done with the registration, you can view the list of jobs available. This site is where you can find freelance jobs such as data entry, content writing, web designing, and other jobs available online. Here, you can find a freelance job that fits you. You can register on the site for free and start earning online as you go. You may post your resume on the site where the clients can review them. This online portal is the place for IT and engineering job hunters. It medium popular marketplaces to find freelance jobs based on your skills. You can also choose to work full-time or part-time. The site is a freelance job directory dedicated to people who want typing jobs, medical translation jobs, and other work-from-home jobs. 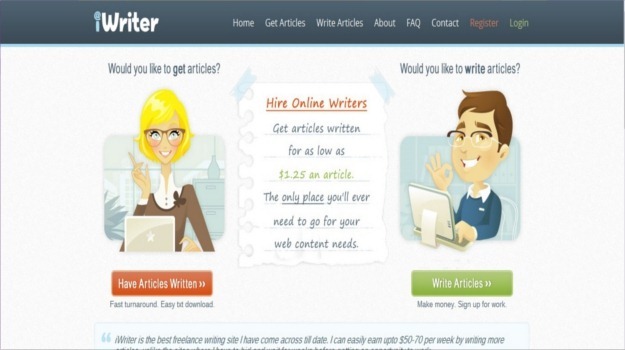 Based on its name, the site is dedicated to freelancers who can write quality articles. Here, you can also read tips to improve your writing skills. You can find various writing projects to earn money online. Various projects are posted daily on the site. Programmers and web designers can bid for different projects at the same time. 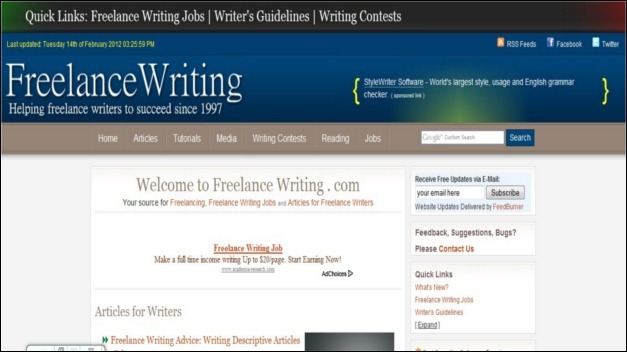 The site is helpful for freelancers who are looking for a freelance job as a content writer, logo designer, web programmer, and other types of categories. iWriter is a freelancing site where you can earn a living by writing articles for various clients online. The amount of payment you can get per article increases as your rating as a writer increases. The more you write, the more you earn. Earnings are withdrawn via PayPal. The site offers a wide range of categories for freelancers. There are web designing, content writing, data entry, engineering, and multimedia jobs available on the site. 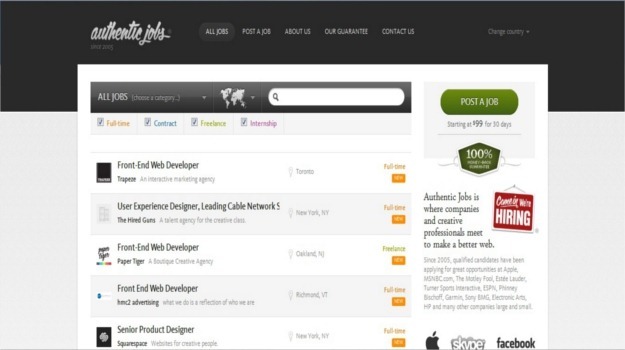 The site is an online job board for freelancers who wish to find a good project to work on. 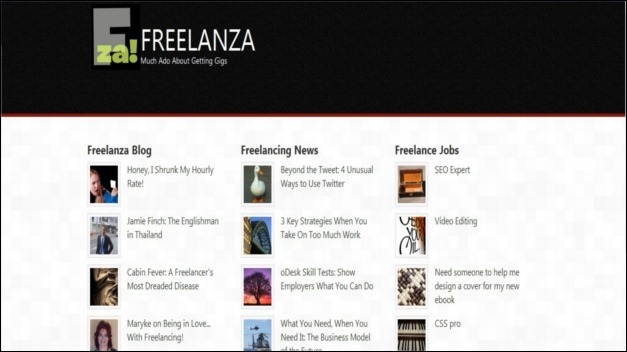 Here, you can also view freelancing blogs and news. If you are a web programmer or engineer, the site is a perfect place to find a freelance job. Here, you can choose to work full-time or part-time. 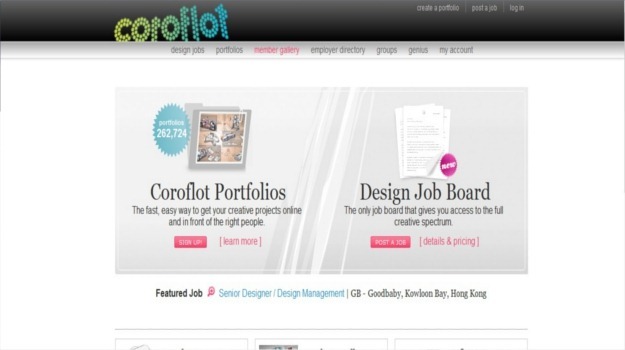 This site has become an online portal for creative professionals and clients. You can also find portfolio tips and career advice on the site. 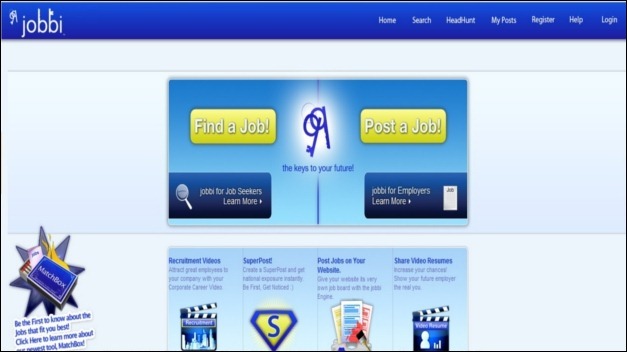 The best companies that are looking for employers can be seen on the site. It is an online job board for various companies from all across the globe. Rona is just a simple girl often lost in her daydreams in the days past. Now, she has found herself and discovered that she loves social media, gadgets, graphic design and anything creative. During her free time, you can find her taking pictures of cats and some surreal landscapes. 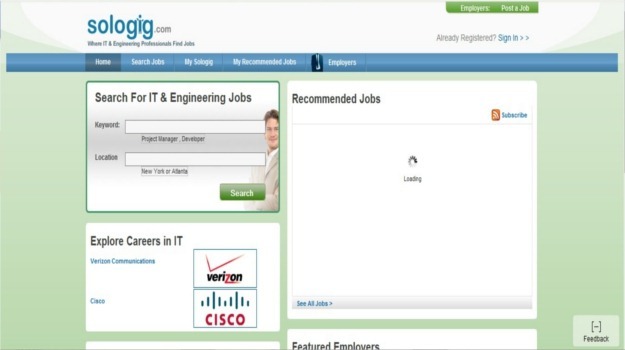 https://itgigs.co.uk/ is new IT job board site. Checkout Amgigs.com I think it’s the 1st which provide insights data of all freelancers. https://flitlance.com is a common room for all to meet the world’s most passionate and talented freelancers. I tried some of those websites and most of freelancers on there are scamish and don’t even speak English! If you want good quality work done try http://videyweb.com/ they are american based and did quality work for me . Good luck! It’s very difficult to get the project i am really tired of trying odesk and freelancer.com is there any sites offers really a job. Please kindly hep me. This is Lara from Freelancer.com. I understand that it’s a bit challenging to get projects on our site, or any other site for that matter. I suggest that you take time in completing your profile so employers may be impressed and the chance to be hired will be higher. I just could not leave your site prior to suggesting that I really loved the usual information an individual provide in your guests? your blog. I too am an aspiring blog writer but I’m still new to the whole thing. Do you have any tips for first-time blog writers? I’d really appreciate it. This is a load of BS. Freelancer.com has got to be the worst website I have ever tried to use in my life, plus they take your money without thinking twice. That site is a grey market scam and they should be charged. There is another site I use where I’ve actually made money. I won’t mention it after flaming freelancer or it would seem like an advertisement, but it isn’t even mentioned in this list! What a crazy world. Thank you for the auspicious writeup. It in reality was once a leisure account it. Look complicated to far delivered agreeable from you! However, how can we be in contact? I am a developer and heard about this site called http://www.desksumo.com which is going to get launched soon. They will be offering time tracking, billling, customer management, calendar management and reporting for only $1.99 per month. You can register on their website at http://desksumo.com/#. I will be going for them as it will save me almost 80% of what I am currently paying to Harvest. Another one is Microlancer.com – you can set your own prices and are not contacted unless a client is willing to pay upfront (no bidding). I really like SEOClerks.com which is unfortunately not listed here. I find great and suitable projects for me on this platform. Thanks for the article, it’s awesome. Did you get the payment on time? ifreelance is free to join??? Have any of you all tried out adtriboo.com – an outsourcing and crowdsourcing marketplace based in Spain but also set-up in Latin America, USA and UK. Its a varied set of clientele comprised of entrepreneurs and small businesses from these countries – a lot of interesting projects ! The site started in Spanish but now its fully operational in Spanish and English. It offers better pay for my freelancing work because adtriboo encourages high remuneration for the quality work delivered. 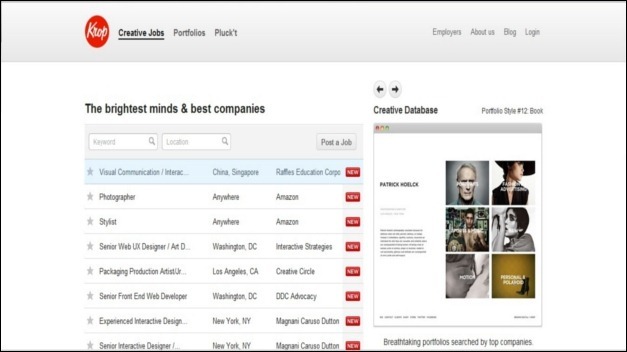 Of course as for every freelancer platform, a quality profile is a winner! The bigger the site the more the competition and the tougher it gets to bag your first project. http://www.valuehands.com plans on launching in a few days with endless opportunities for freelancers. Keep a close watch on this one. I waste so much less time now that I get work through http://www.workersoncall.com. I used to waste rediculous amounts of time on odesk and freelancer just applying for jobs and never even hearing back. Now I just hop onto workers oncall for a couple hours and start working right away. They have a feature that shows employers when you are online and available, so often I’ll log in, grab coffee, and have 2 or 3 job offers by the time I sit down! great list but as already stated you guys need to update it a little! Im astonhised that the site known as 5spot.ca isnt on here its named the fastest growing freelance/micro job site to hit the world for 2013 ..
Another person essentially lend a hand to generate drastically reports I’d personally express. This is actually the new I personally visited your online page and up to currently? I actually astonished with the research you’ve made in making that send wonderful. Superb process! iam on zumzzy.com , this list is awesome but must say that zumzzy.com has provided me a great set of projects. I’m on freelancermap.com and this is really missing in this list! Great, international platform to find interesting projects. anyone can tell me how to find a decent freelancer job with less competition on cash !? like I can’t and won’t compete with a 10$/h Indians or other nationalities would take, this is terrible and UNFAIR. Obviously, in terms of quality products, I need not to comment! Is there a freelancing site that is really FAIR and REASONABLE to both employers and workers ?? Is there one that secures the rights of the workers rather than treating them as simply a bunch of monkeys? Check out Gun.io too, they have some of the top independent software developers from the open source community. http://zumzzy.com/ Its a business directory of freelancers. 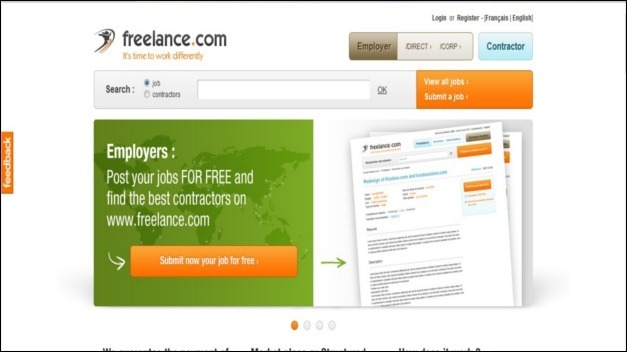 Its different from other freelancing sites. There is no project posting and bidding kinda things there. The freelancers can make their profile, list their services, portfolio, price package, contact details etc. And the client just have to search the skill they are looking for and they will get the list of freelancers with that specific skills. They can contact the freelancers directly using the contact details mentioned in the Contact info page of the freelancer’s profile. And the best part is its free for both freelancers and clients. I am in IT and am taking a serious look at doing Freelancing as either a software tester, networking, building spreed sheets, data entry, etc. My only concern is that I”m sure there are genuine oppurtunities out there, how can you avoid scams like not getting paid for work performed? That’s why I may look at this but am keeping my full time job. anyone in this site plz help me that how i can earn money from free lancer. i did M.B.A And doing job also. but part time i want to earn more, em hardworker young man. In what exact field are you willing to work? You may try fiverr and make a reputation. We will be launching this website soon http://freelancer123.com/ as an alternative. We are a law firm in the Minnesota area and are planning to initially build our own website. We are inquiring with the service providers on this site and a couple of others …. 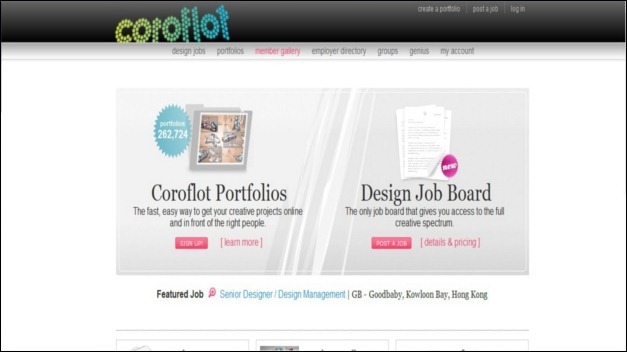 Job Description Project A. I have small wordpress site that need some finishing before launch. On: [obscured] /~balimake/ 1. BACKUP THE WHOLE SITE TO YOUR LOCAL MACHINE !!!!!! Including the WP …. Another great site freelance job site is http://www.webhire.net. They only charge 15% commission so that’s more money in your pocket. Hi Marcelo – thank you for letting us know. I have put this post on our “to-do list” so we will make sure to update it soon. Hi, I am an Indian recently i worked for the client after the approval their communication disappeared. My works are almost done. Is there any trustworthy site for me and how do i approach freelance project. I meant to ask the procedures to take project. Please help me up. I am a retired web expert. I will do for FREE any job that’s challenging. I may even invest some money if I find the project interest me. Thank you for providing such a useful information for those interested in online freelancing.